Dated news & press about AssociationREADY, its solutions and services pretaining to HOA assessment collections and covenant violations software, resale & closing document services for law firms and managed communities and the company as a whole. 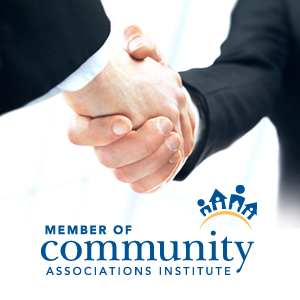 AssociationREADY continues to support CAI in 2014 as they prepare to exhibit at the Annual Conference May 14th -17th in Orlando, Florida. 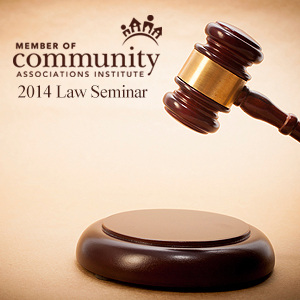 This year, the Community Associations Institute theme is “Out of the Ordinary”. AssociationREADY, provider of Managed Communities web-based services, announces successful completion of CAI’s Business Partner Essentials course by all Sales & Relationship Managers! The nine city Association Management Leadership Forum Tour has been established to provide Association Managers with an opportunity to discuss best practices and technological advances in the industry. 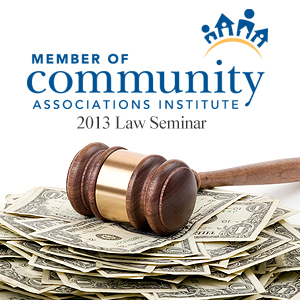 AssociationREADY will be showcasing their services at the 2011 CAI Law Seminar in Las Vegas, Nevada, presented by the College of Community Association Lawyers. 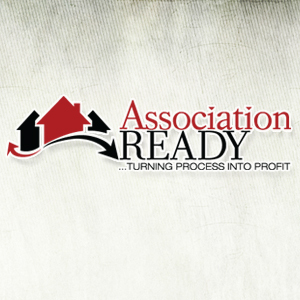 View Current press releases, information, news and conversation about AssociationREADY, its services and products and more. We can also be contacted through our social media connections. View past advertisements, promotional materials, logo usage and more at our media center.